Last week we started strong with the positions that usually carry the most power hitters: First Base and Third Base.More..
Raise your hand if you want more dynasty rankings? That’s right, we all love dynasty rankings. 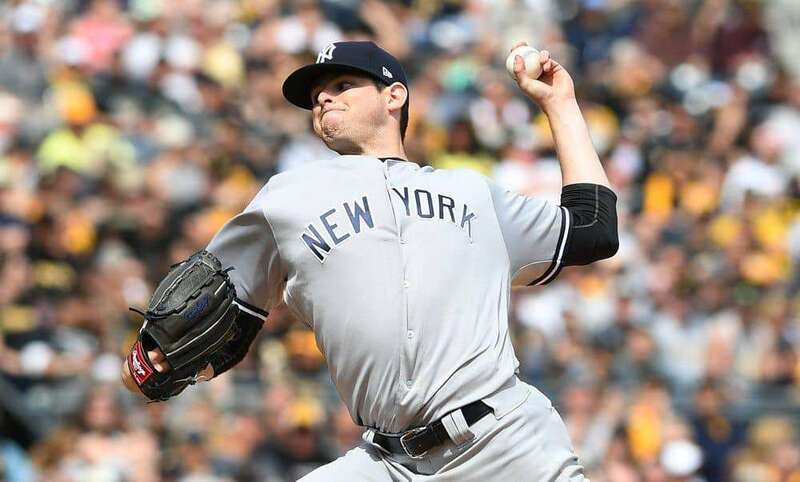 Last week we rankedMore..
Last week in the Fantrax top-10, we profiled 10 pitchers that could be affordable targets for your fantasy squad. ThisMore..
Last week in Dynasty Dugout, we ranked the top 50 fantasy baseball prospects. 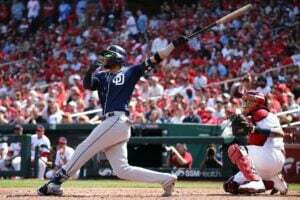 This week we begin our mid-season rankingsMore..
Last week in Dynasty Dugout, we ranked the top 50 fantasy baseball prospects. Now it’s time to rank everyone. Well,More.. In last week’s Fantrax top-10, we listed 10 affordable players that could give your team a speed boost. This weekMore.. 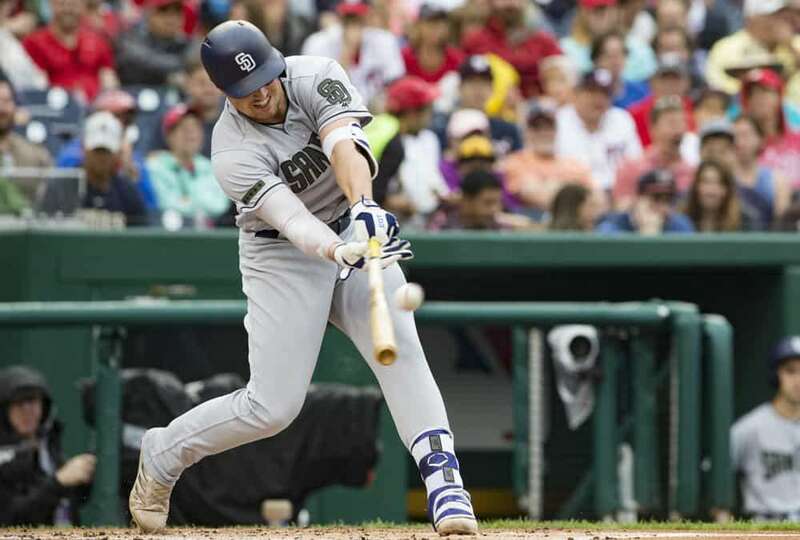 In last week’s Dynasty Dugout, we looked into four post-hype prospects that have struggled thus far at the major leagueMore.. It seems like speed has been much harder to find this year than in the past. 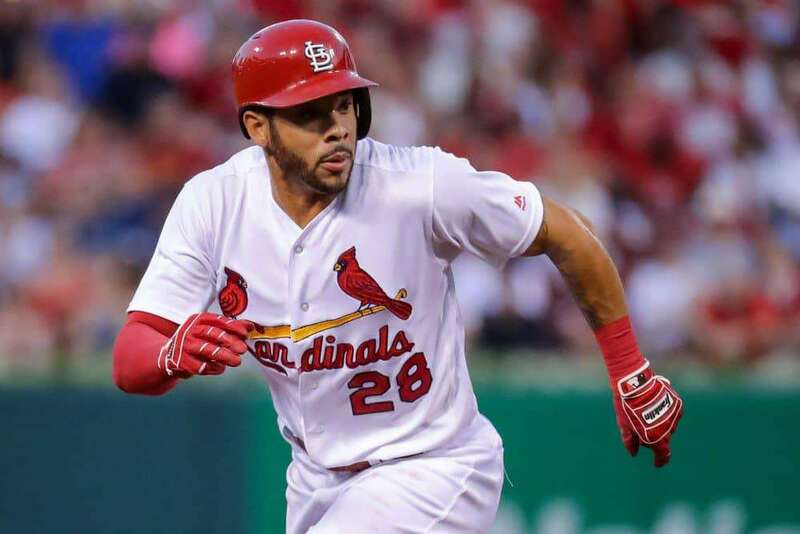 Last year there wereMore..
Last week in Dynasty Dugout, we profiled some of the top dynasty fantasy baseball options from the recently completed MLBMore.. In last week’s top 10, we detailed some struggling players that are showing signs of turning it around in theMore..